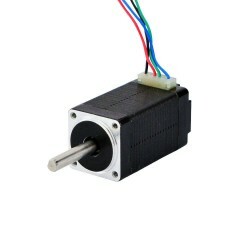 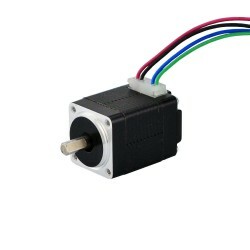 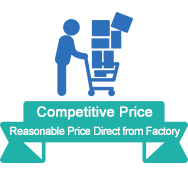 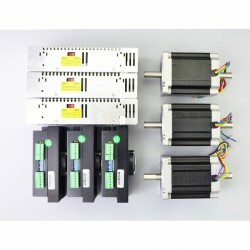 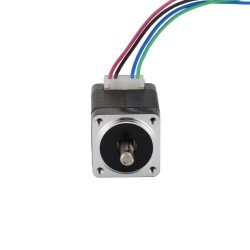 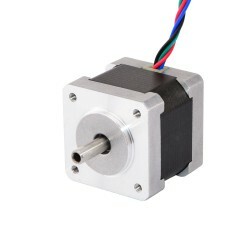 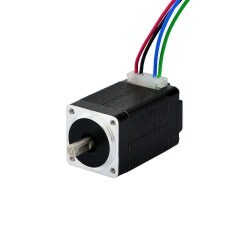 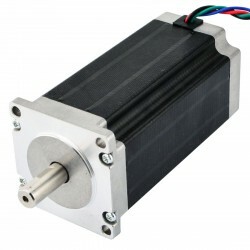 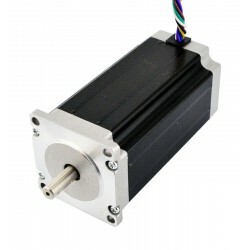 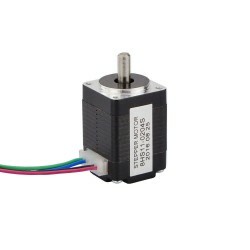 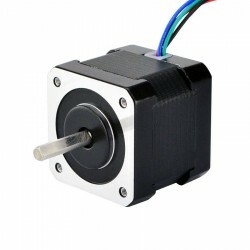 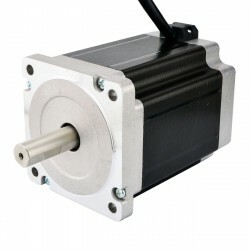 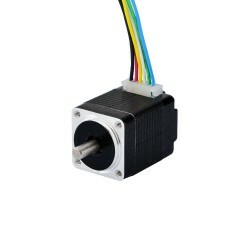 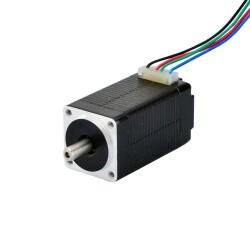 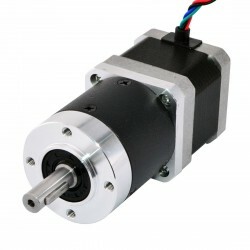 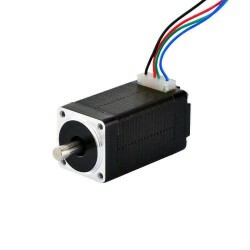 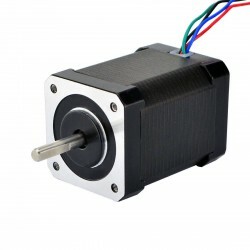 This mini nema 8 stepper motor is the smallest hybrid motor we carry, it with step angle 1.8deg and size 20x20x28mm. 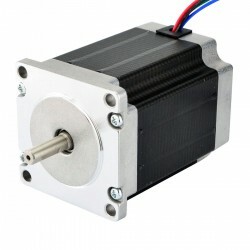 It has 4 wires, each phase draws 0.2A at 4.8V, with holding torque 1.6Ncm (2.3oz.in). 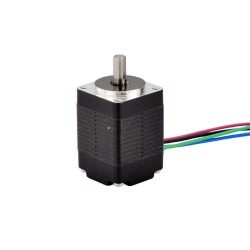 This is a really small stepper motor but, as far as I understand, it does *not* have the normal dimensions for a NEMA-8 motor. 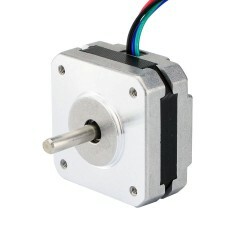 Most specs I've seen say a NEMA-8 motor should have 16mm bolt spacing and a 15mm pilot circle. 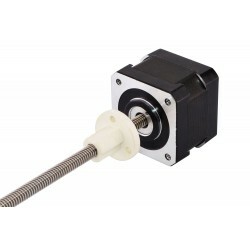 This one has 15.4mm bolt spacing and a 16mm pilot circle. 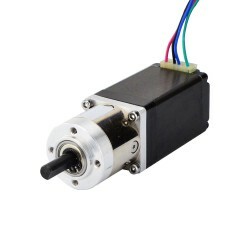 Just be sure to double check that it will fit your application. 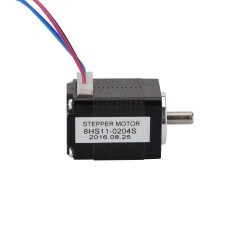 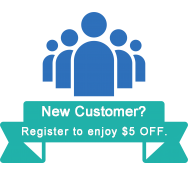 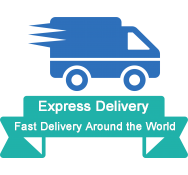 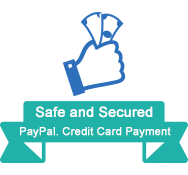 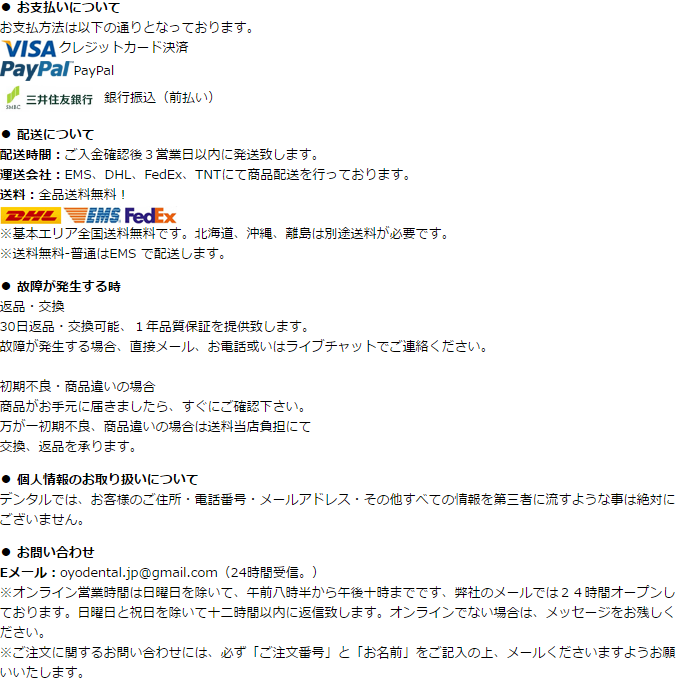 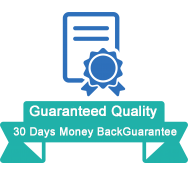 I bought this directly from Stepper Online. 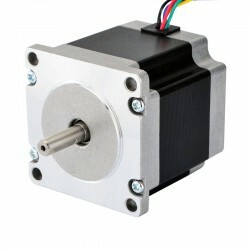 It will not fit with NEMA 8 motor mounts sold by Servo City (a.k.a. 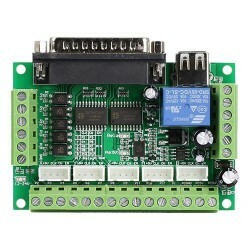 Actobotics and Robotzone). 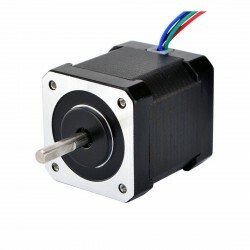 As noted by another buyer, the motor has a pilot circle of 16.0 mm and bolt hole spacing of 15.4 mm, which I measured with calipers. 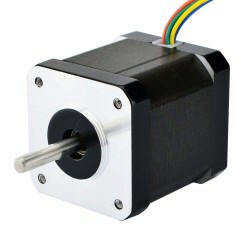 In contrast, the motor mount has a diameter of only 15.75 mm for the pilot circle and 16.0 mm bolt hole spacing.